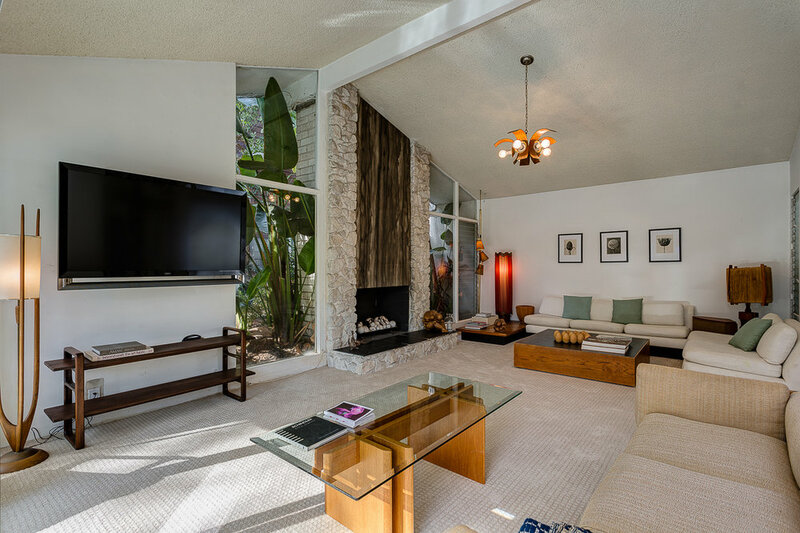 The best of California living is all right here at this 1957 mid-century modern ranch home in Laurel Canyon. 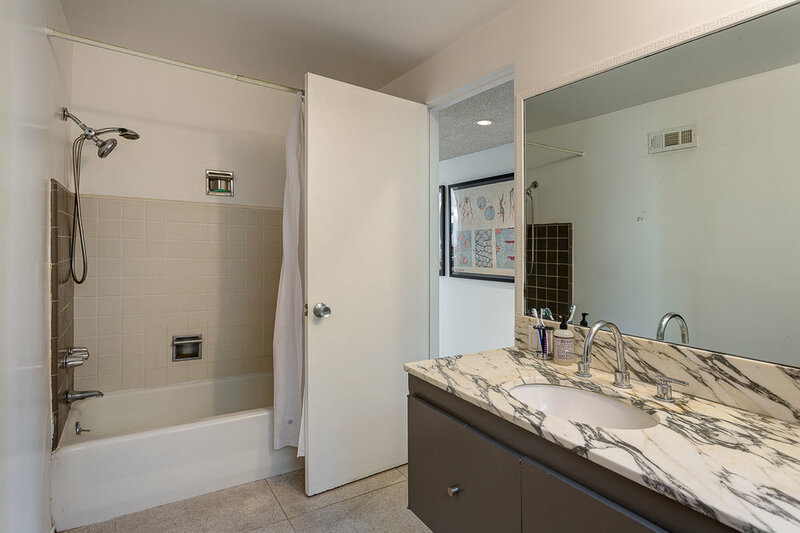 Remodeled and reimagined by HGTV designer and author Jamie Durie, this stunning 3BR/2BA features an ideal layout with floor-to-ceiling glass, pool and an incredible detached studio space. Vintage details can be found throughout along with high-end luxury upgrades giving this home a special feeling inside and out. Amazing indoor/outdoor flow with easy access to the lush backyard from nearly every room. The private pool area is a tropical paradise with outdoor dining area, shower and multiple deck spaces on this large flat lot. A recently built modern detached studio has its own entrance and is an amazing work-from-home space with lovely hillside views. Gated for privacy, large garage, central HVAC, ample storage throughout. 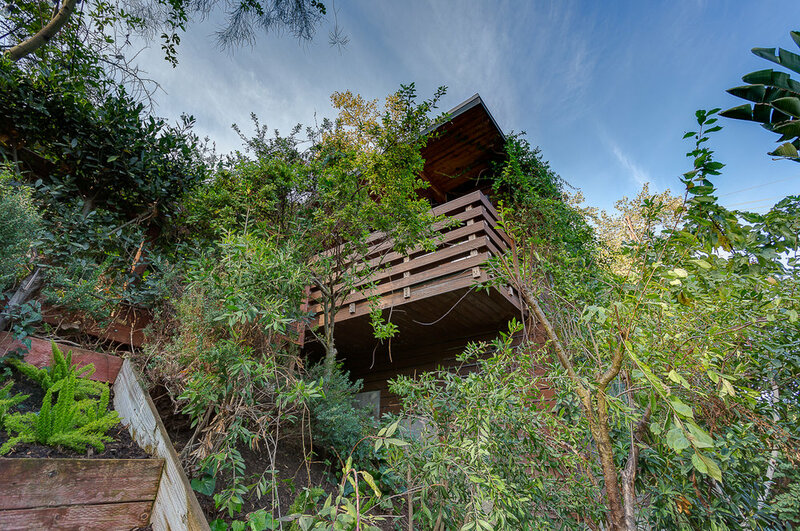 Located in the heart of Laurel Canyon close to Mulholland Tennis Club, Wonderland School, Pace and much more.